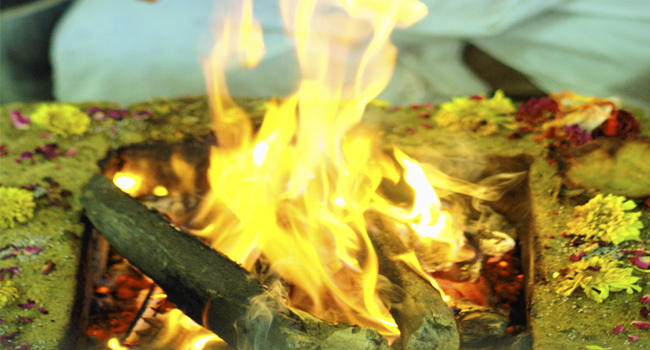 Purusha Sukta homa ranks alongside with Putra Kameshti homa and Santana Gopala homa as a procedure to beget, healthy and intelligent offsprings or successors. Purusha Sukta is glorification of Lord Srihari, that describes the god as omnipresent and omniscient. Since he is the cause for everything, Lord Srihari is worshipped through homa. Purusha Sukta homa is a boon, if there has been a delay in begetting child. One will be blessed with a child, wealth, property, gain, and prosperity.